This is a hell of a time to be a collectable card game player, and if you are but don’t own an iPad yet, consider this one more thing to push you over the edge. 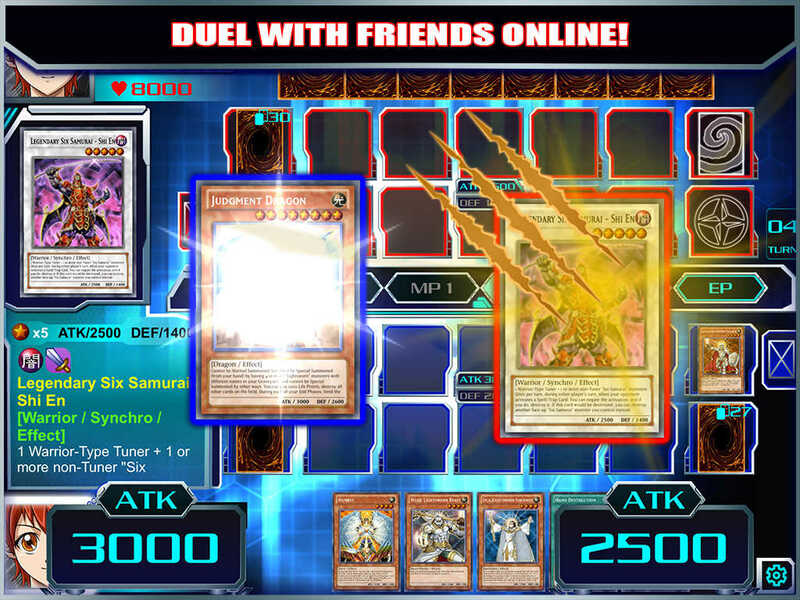 Joining Hearthstone (Free) and Pokemon TCG Online (Free) is Yu-Gi-Oh! Duel Generation, which appears to be a full fledged Yu-Gi-Oh! client for the iPad.